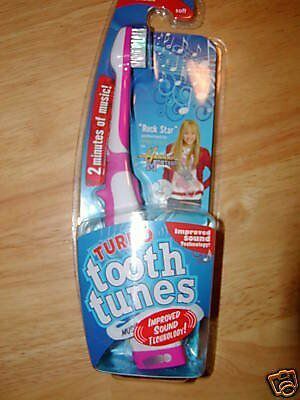 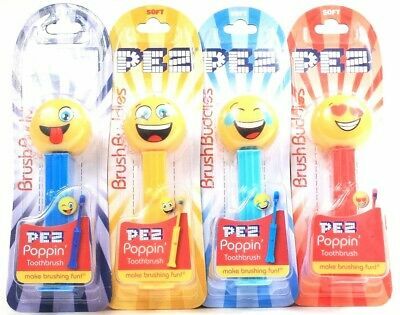 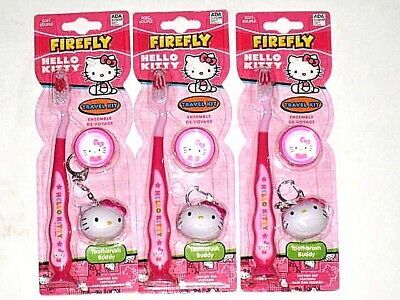 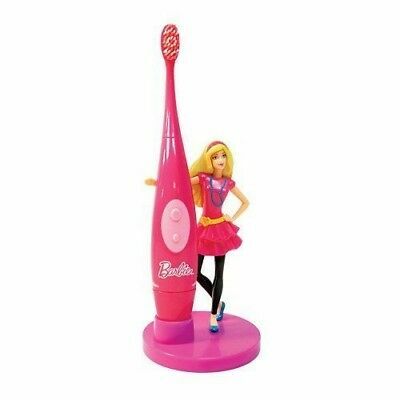 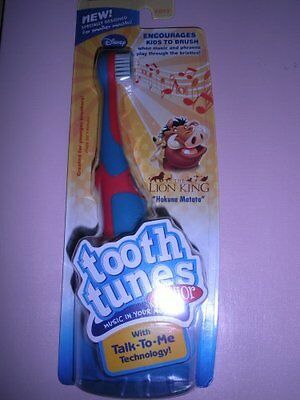 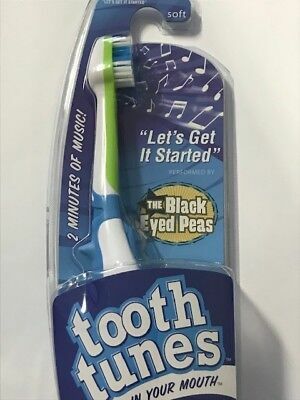 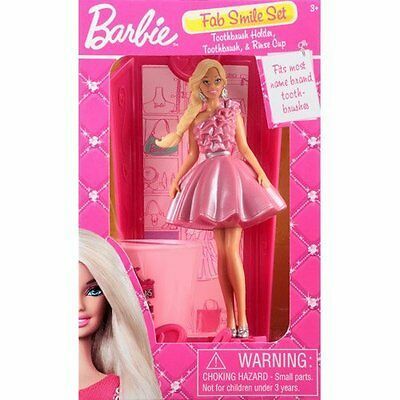 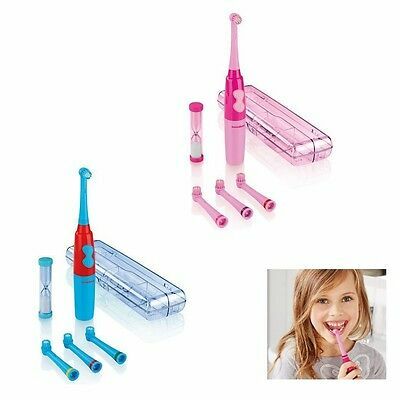 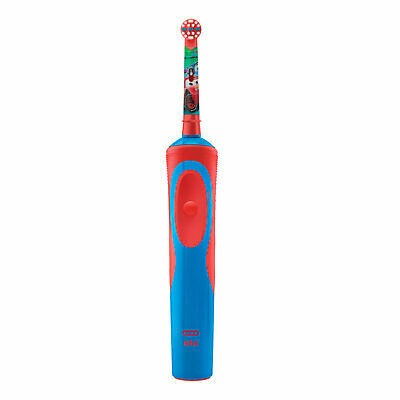 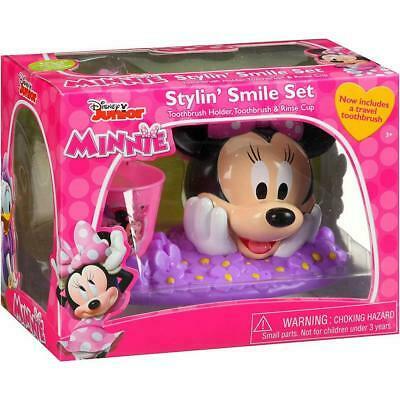 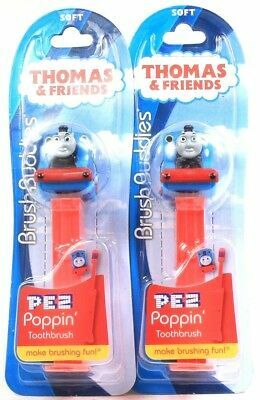 Tooth Tunes Battery Powered Toothbrush - Black Eyed Peas "Let's Get it Started"
Tooth Tunes Battery Powered Toothbrush - Hannah Montana "Rock Star"
NEW!! 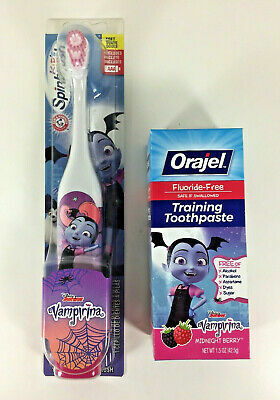 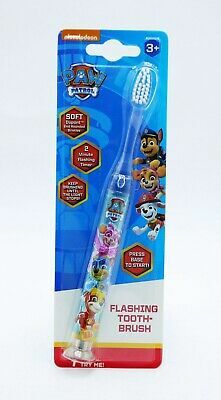 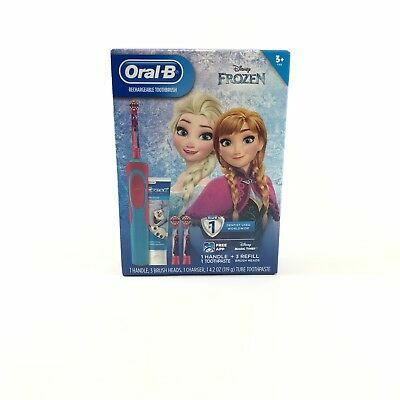 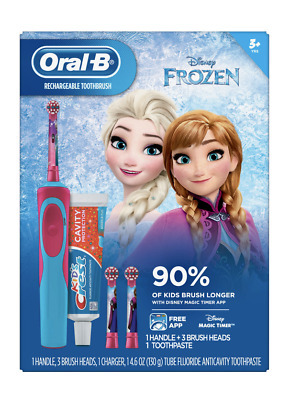 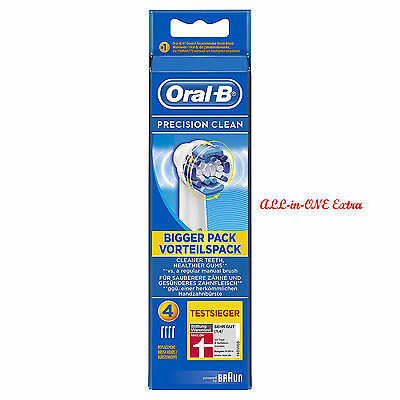 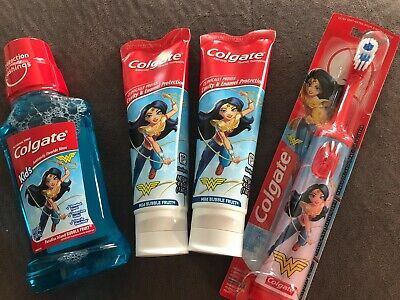 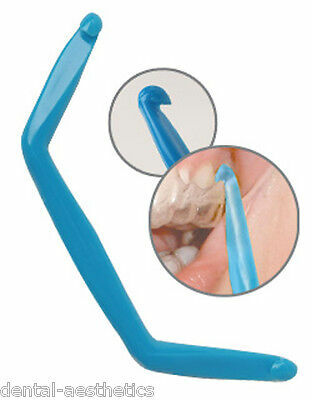 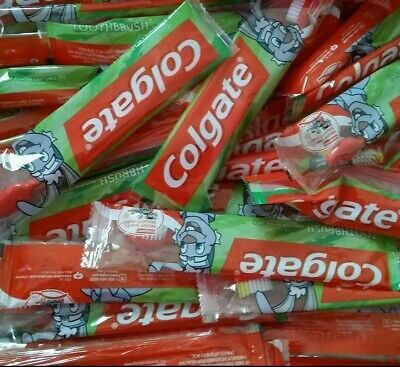 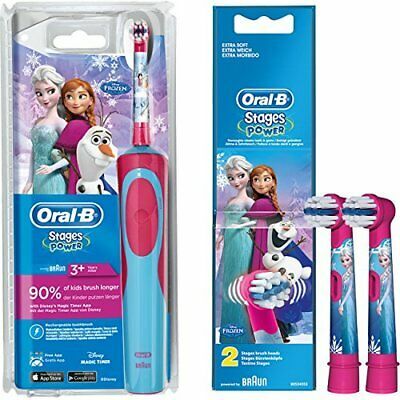 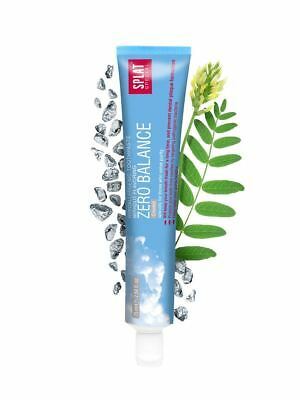 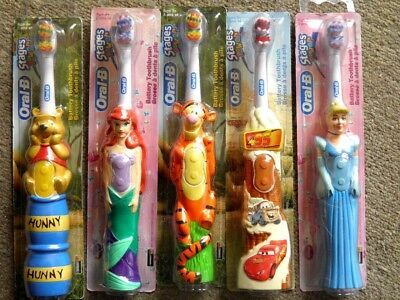 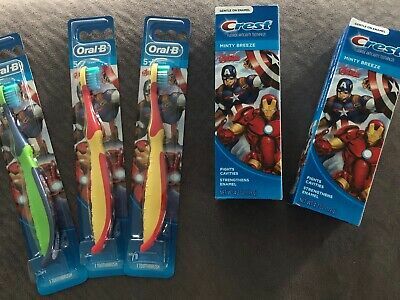 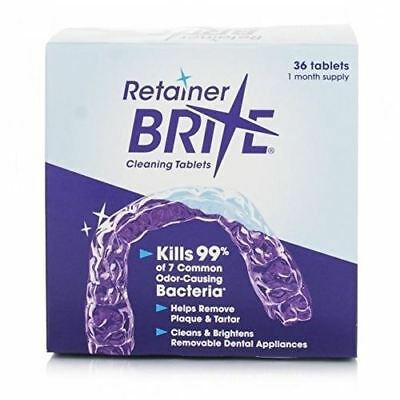 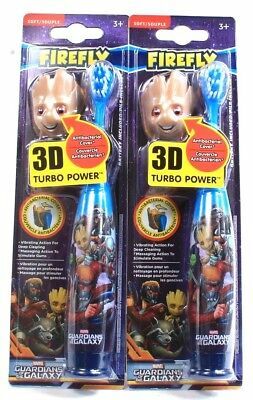 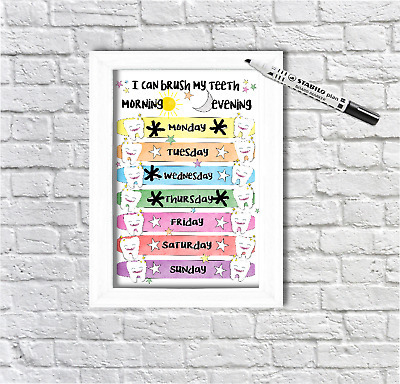 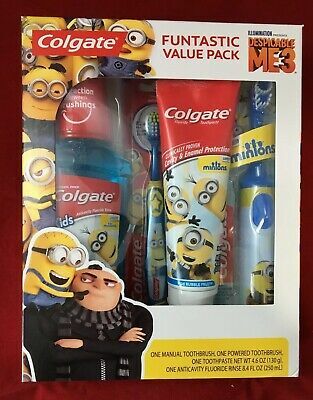 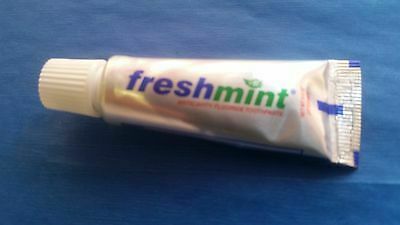 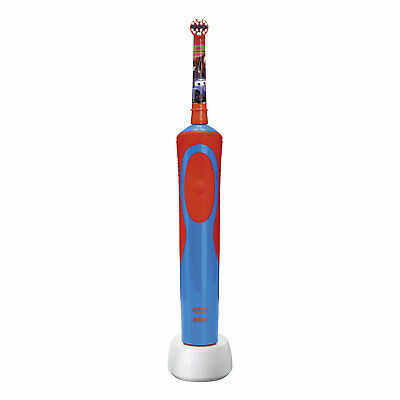 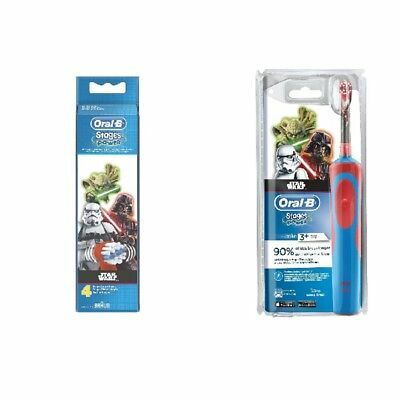 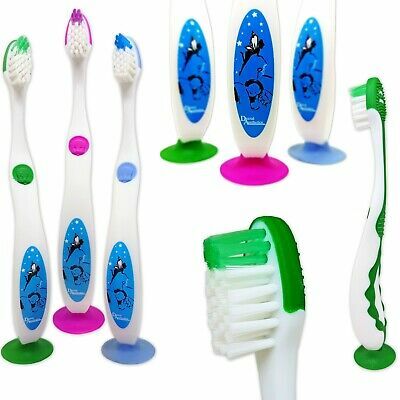 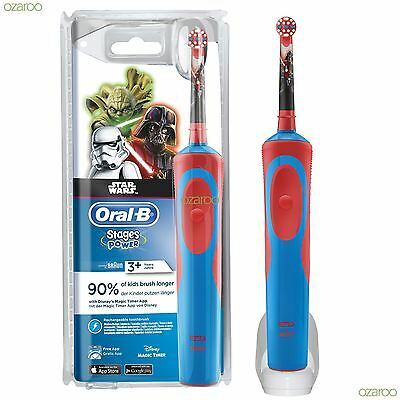 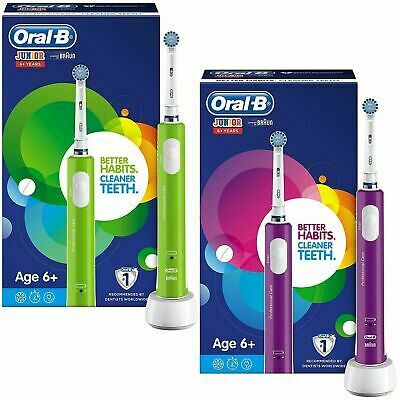 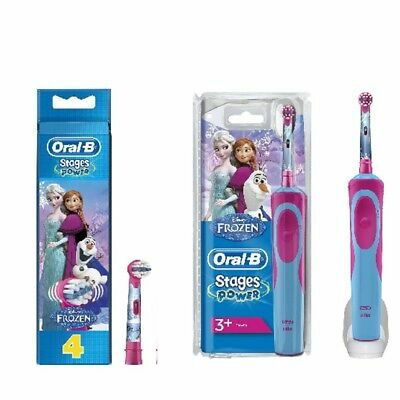 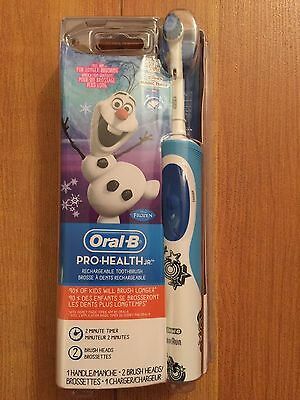 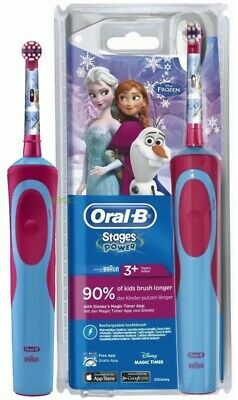 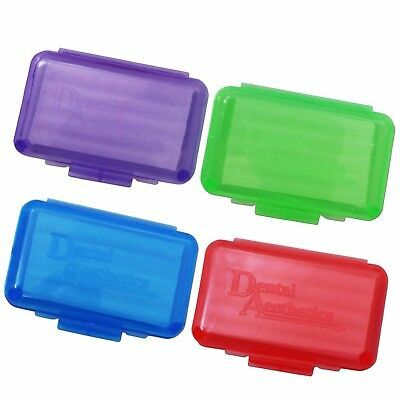 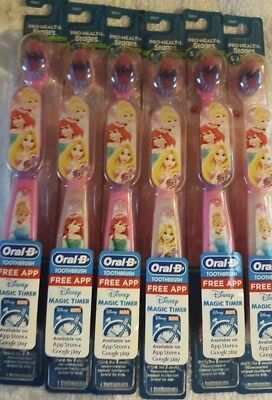 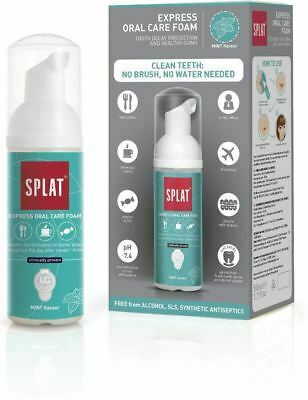 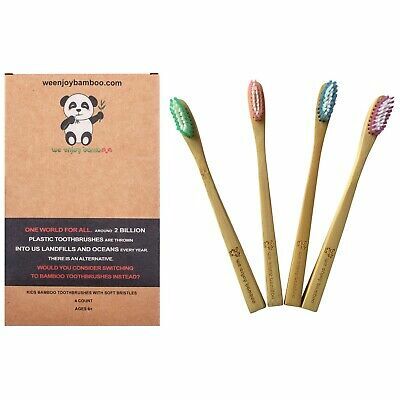 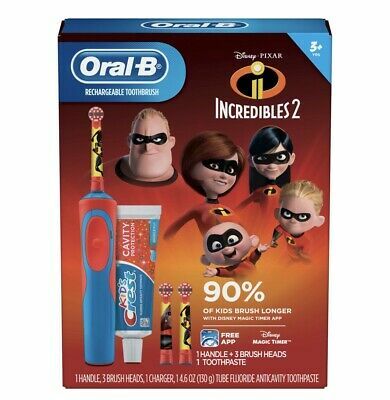 Crest + Oral B Marvel Avengers Toothbrush & Toothpaste Set! 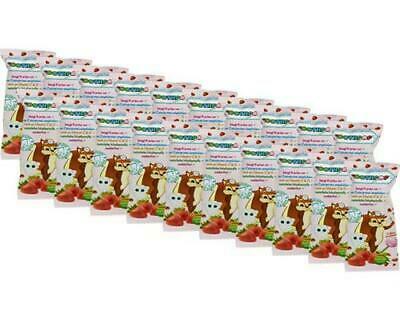 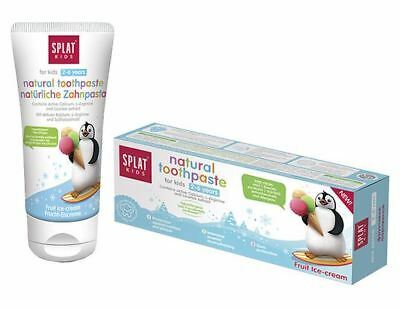 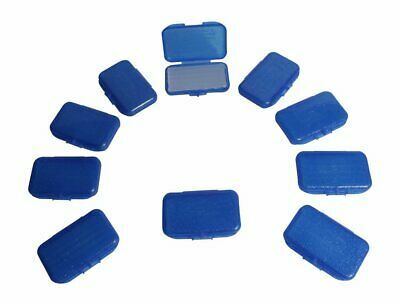 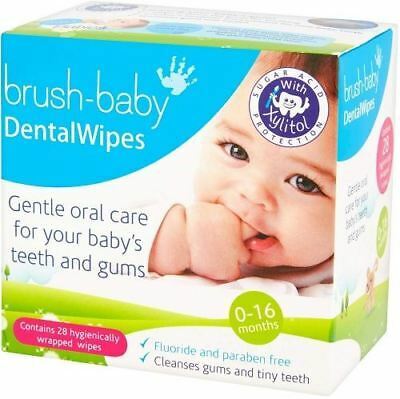 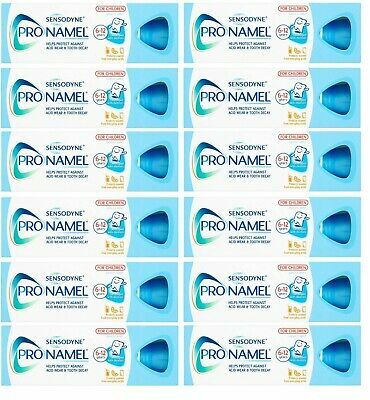 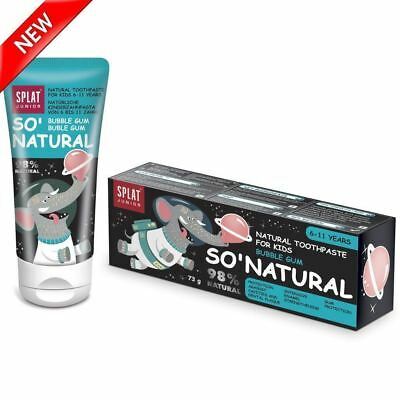 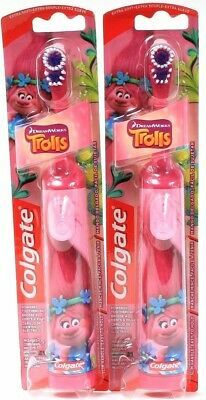 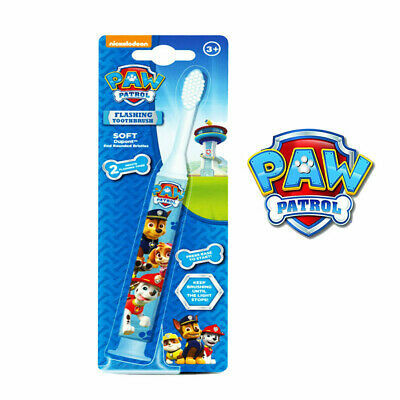 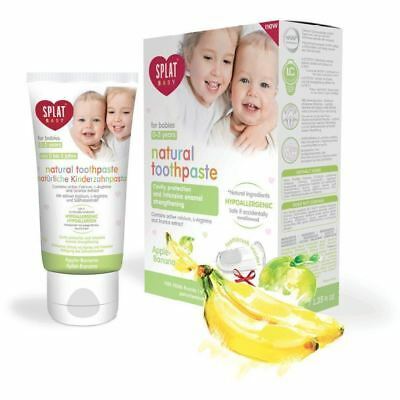 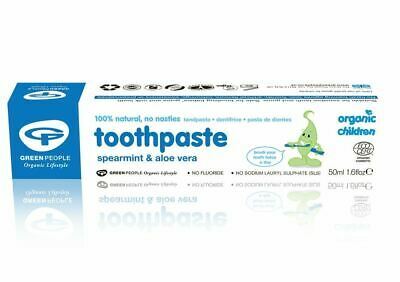 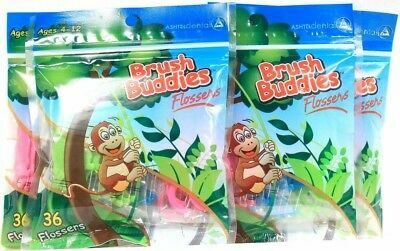 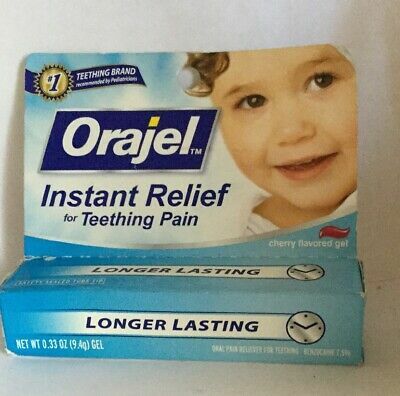 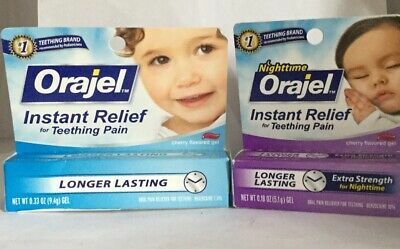 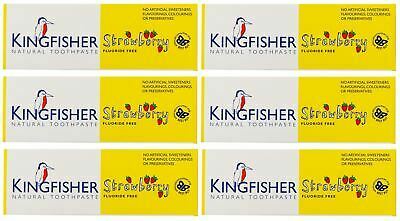 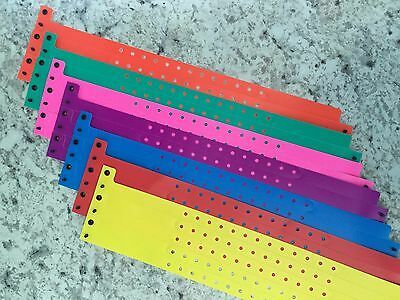 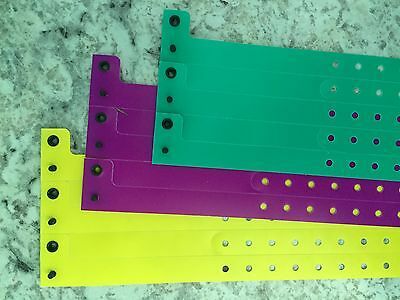 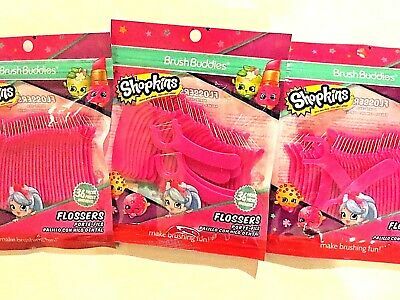 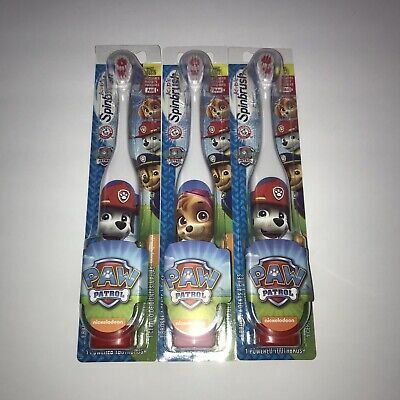 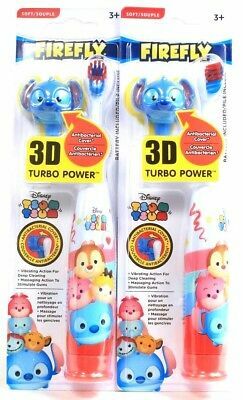 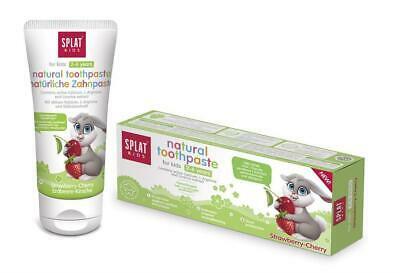 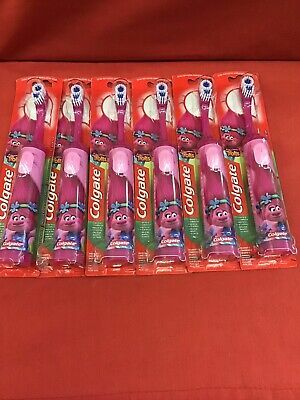 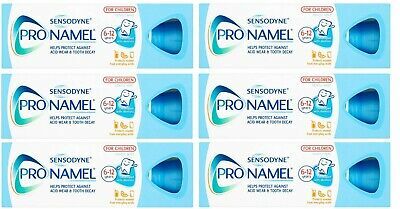 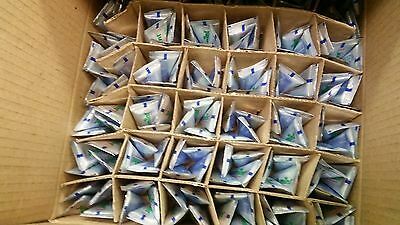 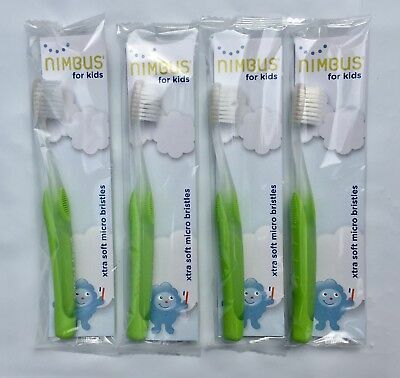 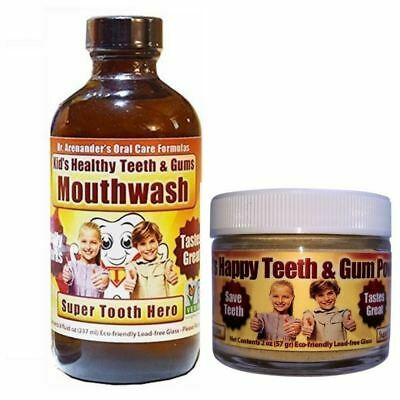 20 Daniel Tiger Neighborhood Orajel Training Toothpaste LOT Children Wholesale ! 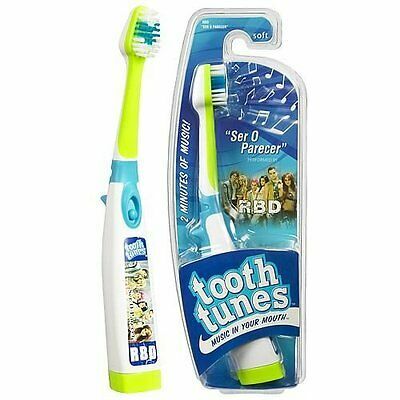 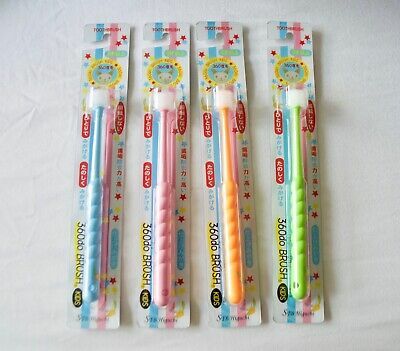 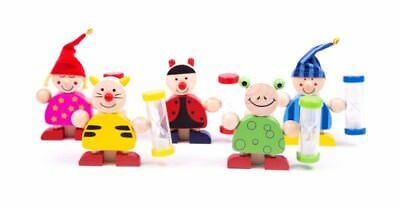 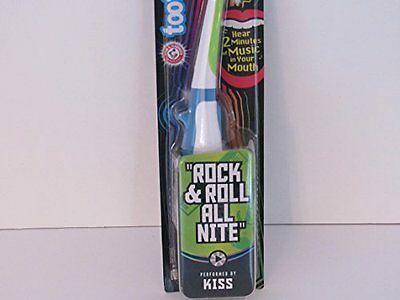 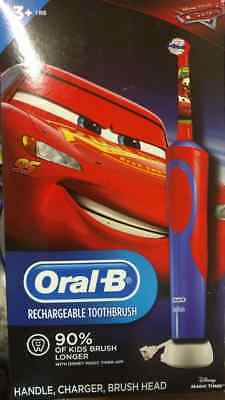 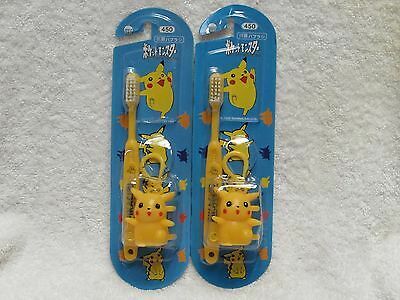 Tooth Tunes Battery Powered Toothbrush - Big Time Rush "If I Ruled the World"
Tooth Tunes Battery Powered Toothbrush - Kiss "Rock and Roll All Nite"
Tooth Tunes Battery Powered Toothbrush - RBD "Ser O Parecer"